Freudenberg Sealing Technologies is creating a turning point in the purchasing of B2B seals and components with their "Industrial Supply and Services" online platform exclusively starting in United Kingdom as first local market. A big advantage of the integration of trading partners is the possible integration of their broad product portfolio, because the success of industrial dealers is mainly due to their enormous range, flexibility and speed. In the future, ISS will exploit this potential to create the first "B2B One-Stop-Shop" for seals and related industrial components. Everything on one platform – and guaranteed by certified, trustworthy trading partners. 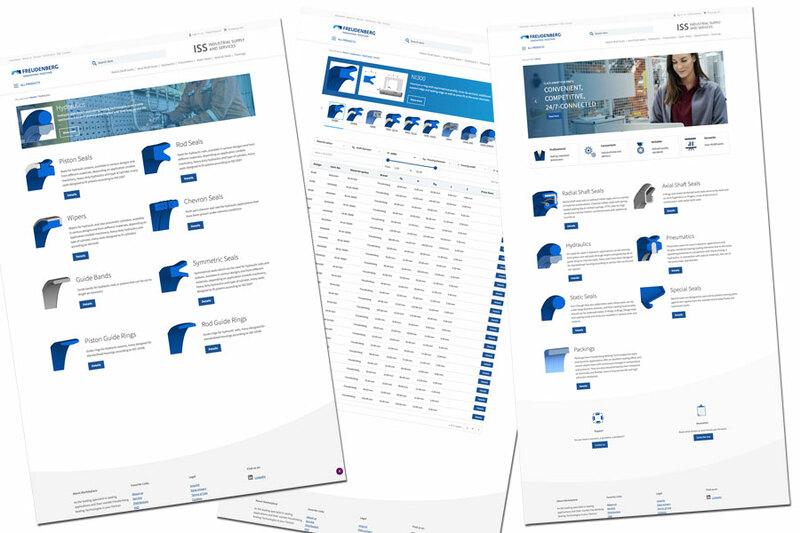 Several tens of thousands of Freudenberg and Dichtomatik products are already available on the platform. Premium Freudenberg seals are always used when highly demanding applications exist. Dichtomatik's industry-standard seals include tested merchandise for applications which are not safety-critical. This way, all requirements can be covered. More information is available at uk.iss.fst.com.